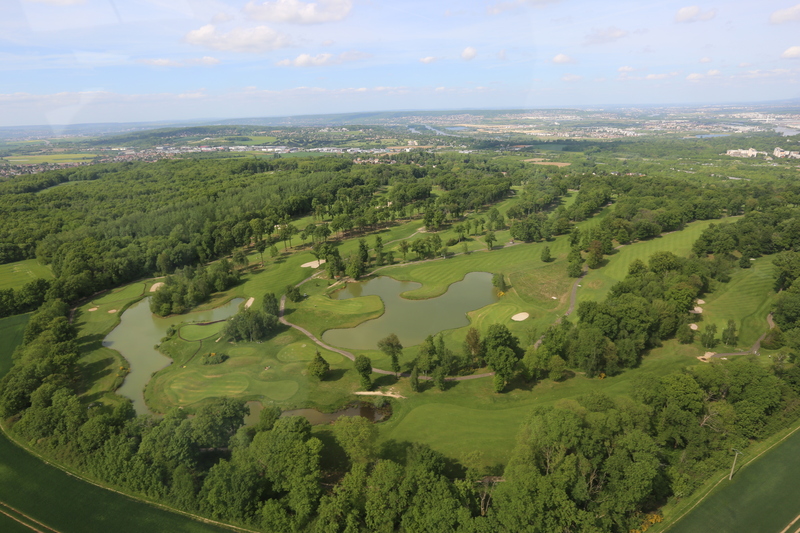  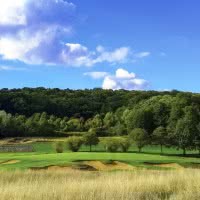 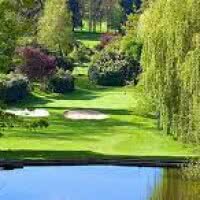 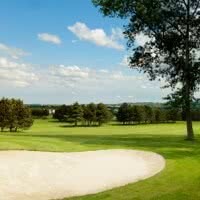 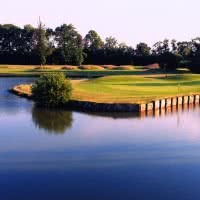 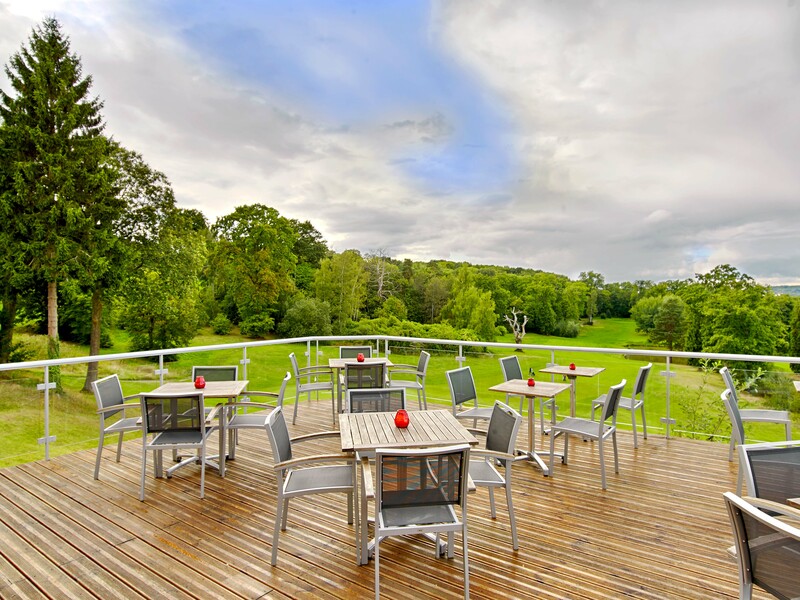 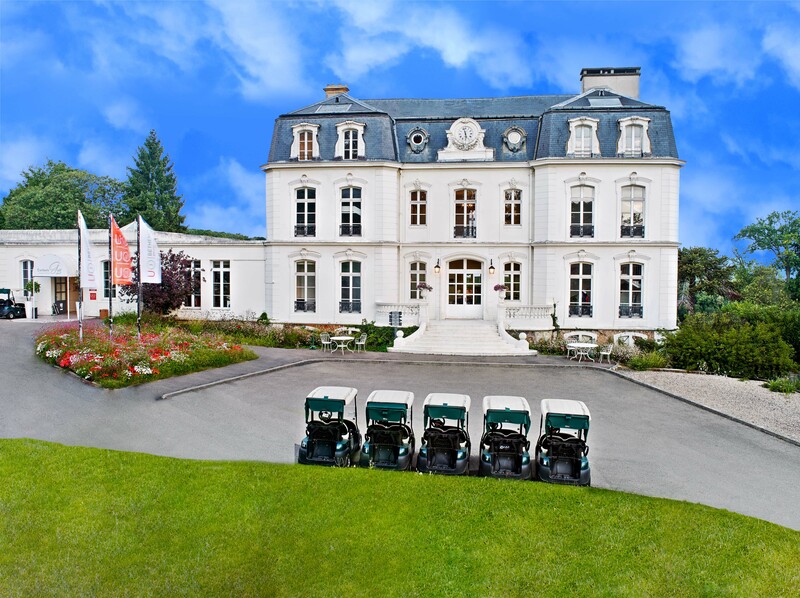 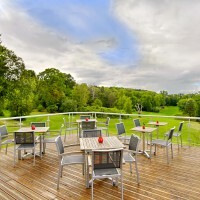 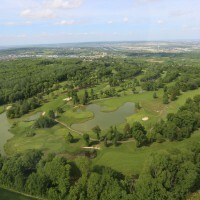  The Golf of Béthemont Exclusiv is a golf course 18 holes 20 minutes from Paris La Défense by the tunnel of the A14. 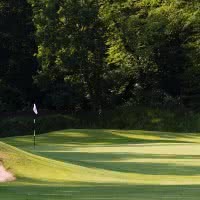 His main course, "Langer" is a par 72 5926 meters. 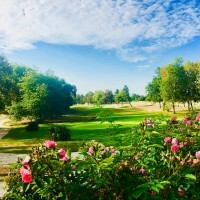 Open since 1990 in the Poissy commune (78 - Yvelines).